The one-humped camel has been introduced to many regions outside its natural area of distribution in North Africa, the Near and Middle East and South Asia. 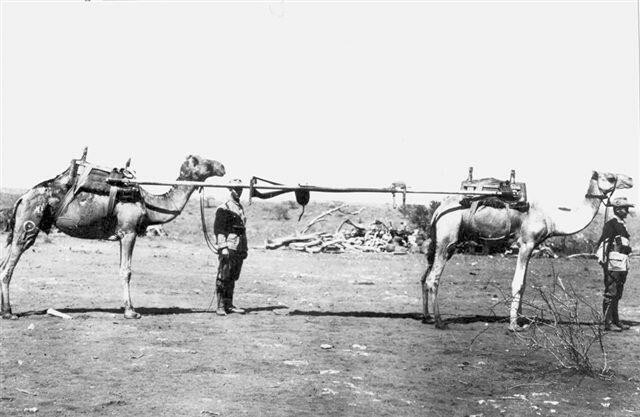 Camels were imported into four separate entities in southern Africa at the end of the nineteenth and the beginning of the twentieth centuries. 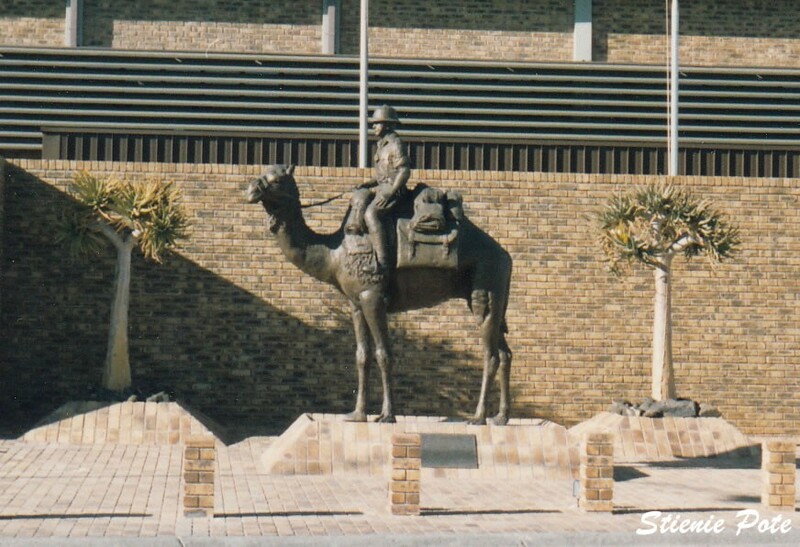 The German Colony of south West Africa was principal amongst these southern African countries and imported well in excess of 2000 camels from a variety of originating countries. 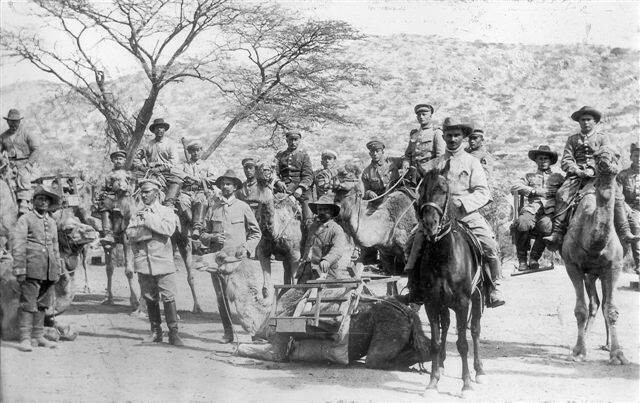 These animals were used by the military in operations against the native people, in transporting goods for railway construction, for postal deliveries and by police patrols. 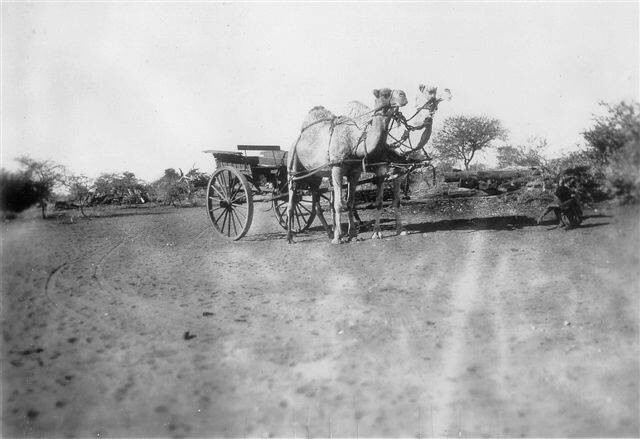 Camels were replaced by mechanised transport by the police towards the end of the 1930s. 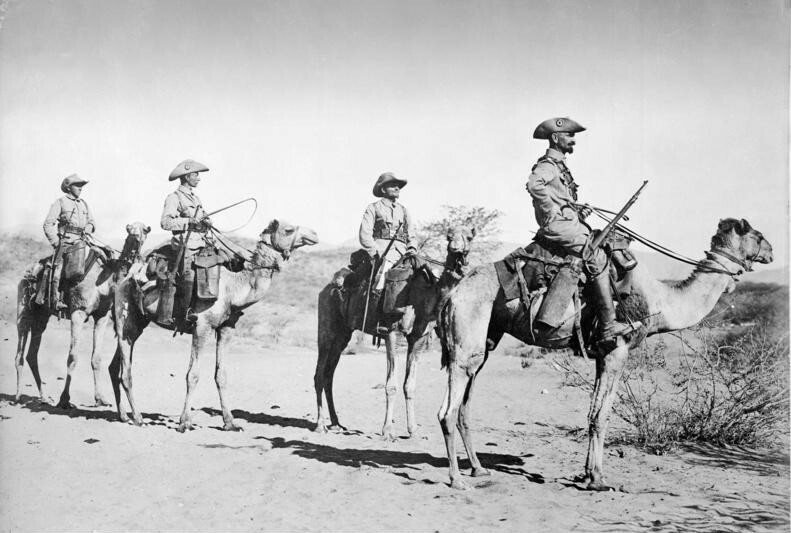 In the early twentyfirst century there are probably less than 200 camels in Namibia that are mainly used for tourism.